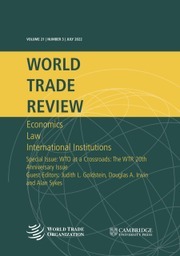 WTO law sets the global minimum standards for trade regulation, while allowing some regulatory flexibility for developing countries. The exact scope of regulatory flexibility is often unclear and, at times, flexibility may be counterproductive to sustainable economic growth in developing countries. Undisputedly, developing countries would have some flexibility with respect to tailoring preferential services trade agreements to their individual economic needs and circumstances, but empirical data from over 280 preferential services trade agreements worldwide shows that this flexibility is rarely used. 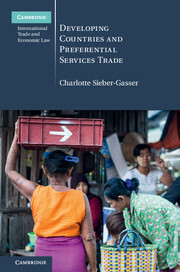 This volume clarifies the regulatory scope of flexibility for preferential services trade agreements between developing countries by linking the legal interpretation of WTO law with evidence from research in economics and political sciences. 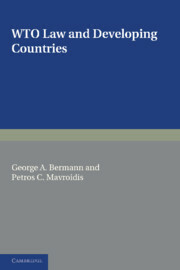 The book suggests that the current regulatory framework leaves room for meaningful flexibility for developing countries, and encourages policymakers and scholars to take these flexibilities into consideration in their design and study of trade policies. 13. Innovation in South-South agreements? 22. Critical issues for future research.